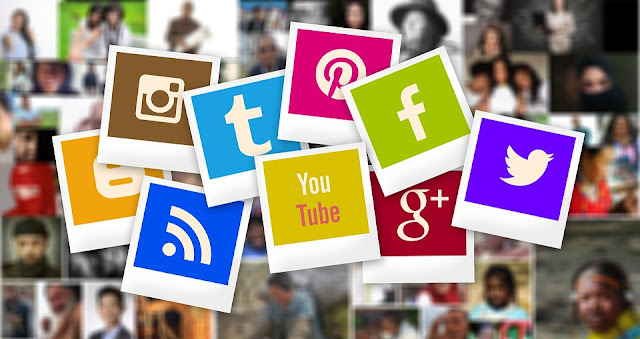 Social media has now invaded just about every facet of our lives and while this can in many cases be a good thing, it is also wise to remember the age-old adage of ‘everything in moderation’. Social media addiction is becoming an increasingly widespread and publicised issue, one which carries some potentially serious ramifications. As such understanding the factors which lead to addiction, and the damaging effects thereof, is a highly important endeavour. In line with this school of thought a recent study conducted by German health insurance firm DAK aimed to ascertain just that, analysing the social media habits of German youths in order to gauge the true scope and ramifications of social media addiction. The study’s results are highly telling and somewhat concerning, as they reveal that 2.6% of German youths aged between 12 and 17 are addicted to social media apps like WhatsApp, Instagram, and Snapchat; the equivalent of 100,000 individuals. Particularly worrying is the clear connection between excessive social media usage and issues such as lack of sleep, apathy, and a sense of disconnect when not using the apps. Furthermore an overreliance on social media networks has long been linked with serious mental health issues such as depression, with one-in-three teenagers diagnosed with social media addiction showing signs of the often damaging disorder. Breaking the results down by gender it does appear that females are more prone to social media addiction than their male counterparts, with 3.4% of girls classified as addicted as compared to just 1.9% of boys. Girls also spend longer on average each day browsing or posting on social media, with female participants in the study averaging 3.5 hours per day. Across the board with boys included this figure drops to 2.5 hours. The social media use of these individuals also tends to increase as they get older, making the issue only more prevalent. Given the tentative link between excessive social media use and depression it is clear that action must be taken, but that too is a complicated and sensitive endeavour. “We have shown that there is clearly a higher risk of developing depression if you're addicted,” Andreas Storm, DAK board member, told German public television. The researchers are also keen to point out however that it is still unclear if there is a causal relationship or if those youths who are prone to depression simply spend more time on social media, which can exacerbate or trigger the condition.